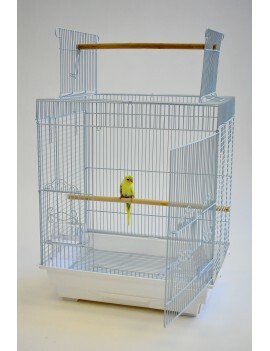 Square Small Bird Cage with Open Top Feature for small bird and parrot such as finch, canary, budgie, lovebird, parrotlet, etc. 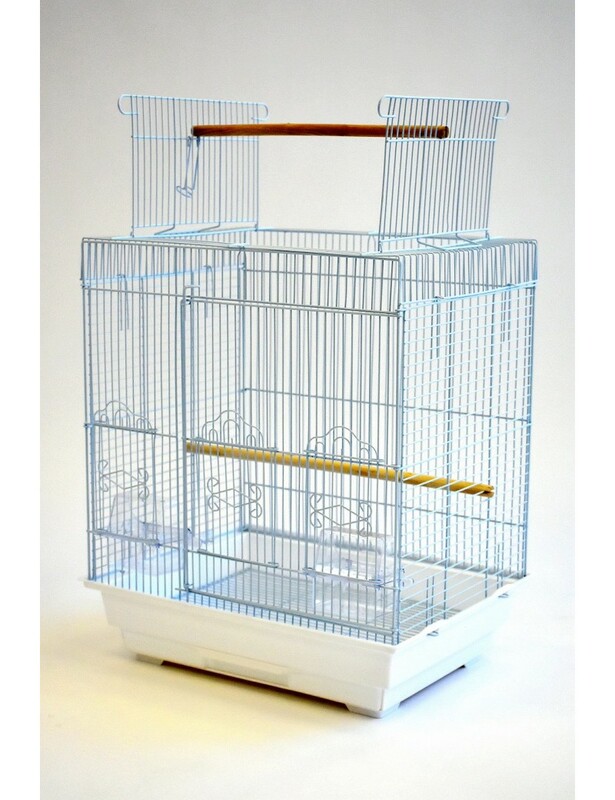 Pre order the product and enjoy 25% OFF from the regular price! 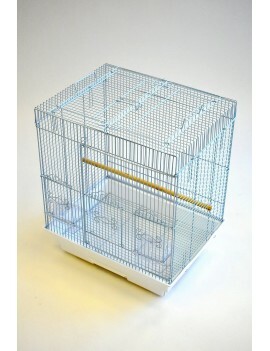 - Square Small Bird Cage with Open Top Feature with baked non-toxic coating which is guaranteed safe for the bird. 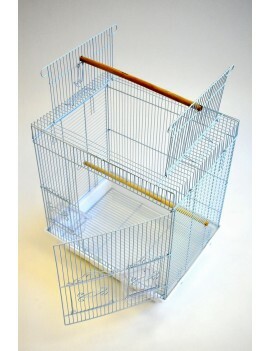 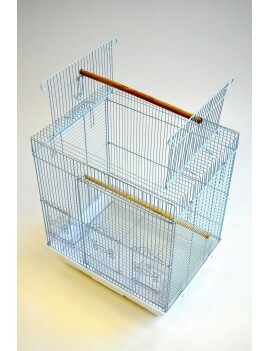 - The bird cage comes with 2 clear plastic feeders with lid that can stop most of the mess. - The bird cage comes with pull-out tray that is easy to clean. 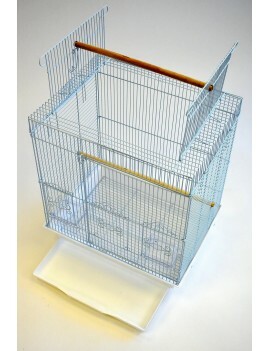 - The bird cage comes with wire bottom grate that can isolate the bird with the mess on the bottom of the tray. 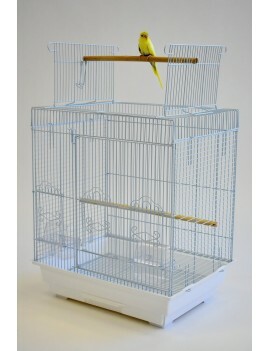 - The small bird cage is suitable for small bird such as finch, canary, sisken, budgie, parakeet, lovebird, parrotlet, etc. 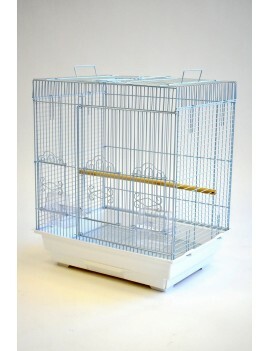 Save up to 5% Off on first order..!